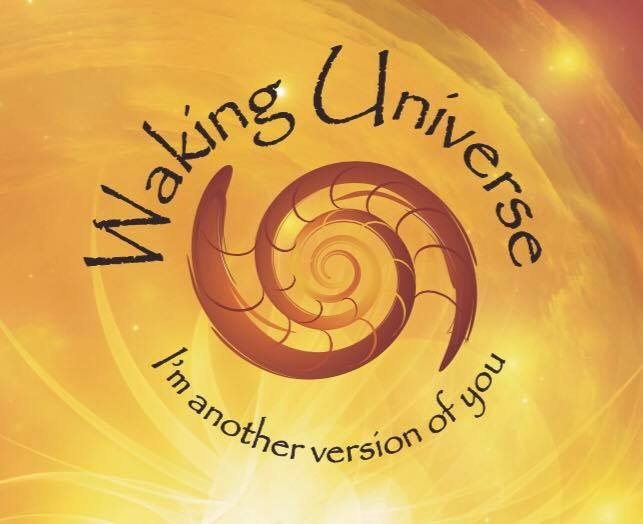 Waking Universe is a one stop shop for a consciousness shift, where science and spirit meet and you choose your reality. Now also it’s own t.v. show. A mix of media, creative thoughts, ideas, expressions and ponderings to uplift, intrigue, shake and wake you up. We invite you to think for yourself and always ask a bunch of questions. Don’t believe everything you hear or read. Don’t give your power to anyone. Make up your own mind and uncover your own truths, which may not be mine. And don’t freak when your truth changes. If you’re not learning you’re not awake. Don’t let fear run you down. Let go. Let live. Find some joy and allow the waking Universe to provide some soul food for thought.